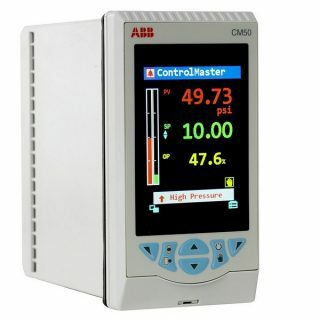 The ABB ControlMaster CM50 is a highly versatile, universal ‘1/2 DIN’ (138x68mm cut-out) PID process controller. Detailed process information is presented clearly on the CM50’s large full-colour TFT display and an intuitive operator interface simplifies configuration and operation. 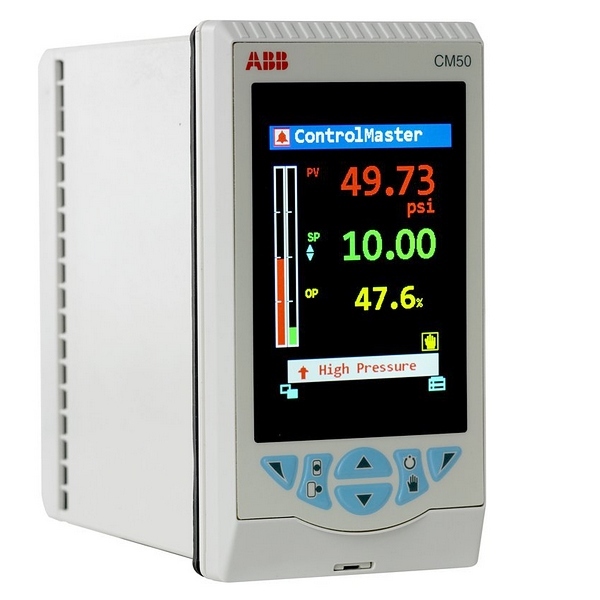 Highly scalable in both hardware and software functionality, a CM50 can be specified easily to meet the needs of virtually any process control application – simple or advanced. Powerful control functions such as adaptive control, maths, logic and totalization provide problem-solving flexibility and make the CM30 suitable for a wide range of process applications. Fully configurable via the easy-to-navigate front panel menus or PC configuration software, the CM30 can be commissioned rapidly and then tuned via the advanced autotune capability. 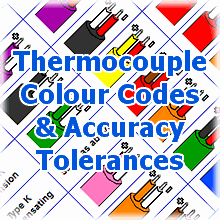 MODBUS, and Ethernet communication options ensure easy integration into a control system.